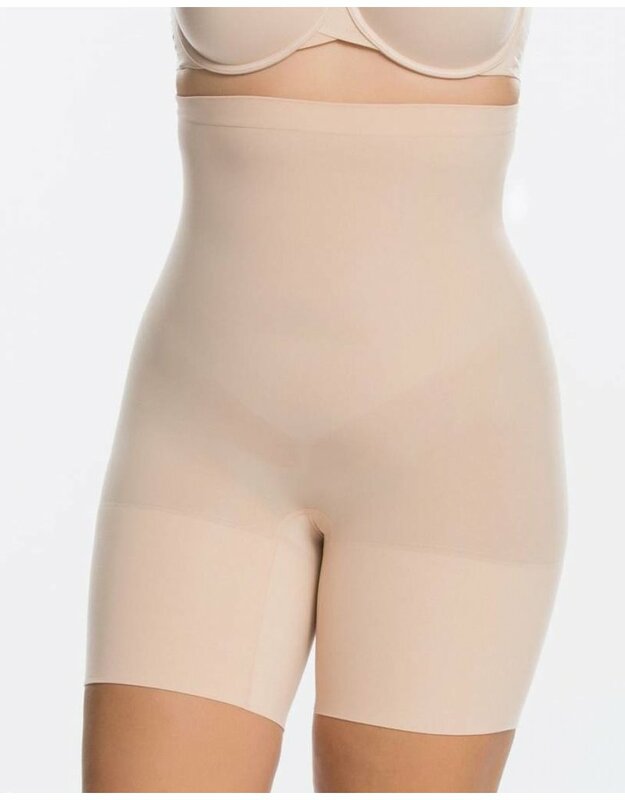 A shapewear option that's pretty, but still smoothes and shapes where it needs to! The middle panel on this shaper flattens the tummy, while the side panels hold everything in. Lace edges ensure invisibility under clothing. 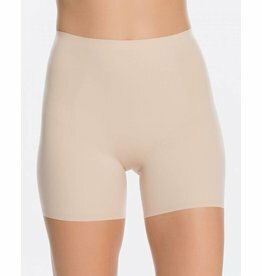 The classic style by Spanx, the Power Short is perfect for under dresses, skirts, or for every day smoothing under pants! Smoothing and shaping power through the waist and thighs, with a double knit leg to eliminate any bulges. Fits true to size. 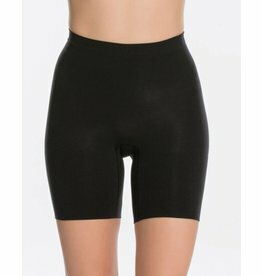 These lightweight shorts are perfect for all summer dresses and skirts-- light tummy control, sits at the waist, with silicone banding at the bottom of the leg so they stay put all day. Fits true to size. 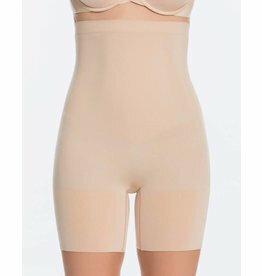 Maximum support, shaping power, and coverage from this mid-thigh bodysuit by Spanx. Features a strong tummy panel and double gusset. Comes with straps to attach to your bra.